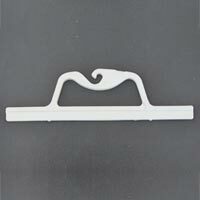 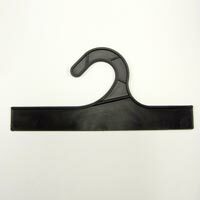 From more than 30 years, we are functioning as Utility Hangers Manufacturer, Exporter and Supplier in Canada. 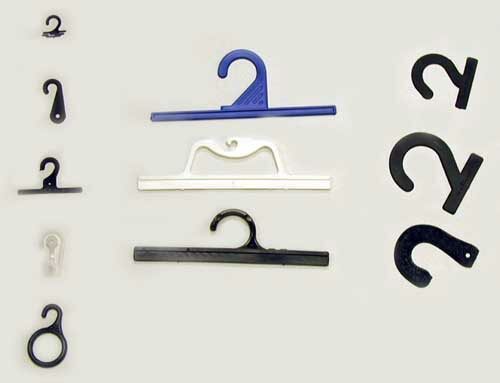 The wide yet exclusive range of Utility Hangers that we bring forth is designed by the experts from high quality Plastic Resins. 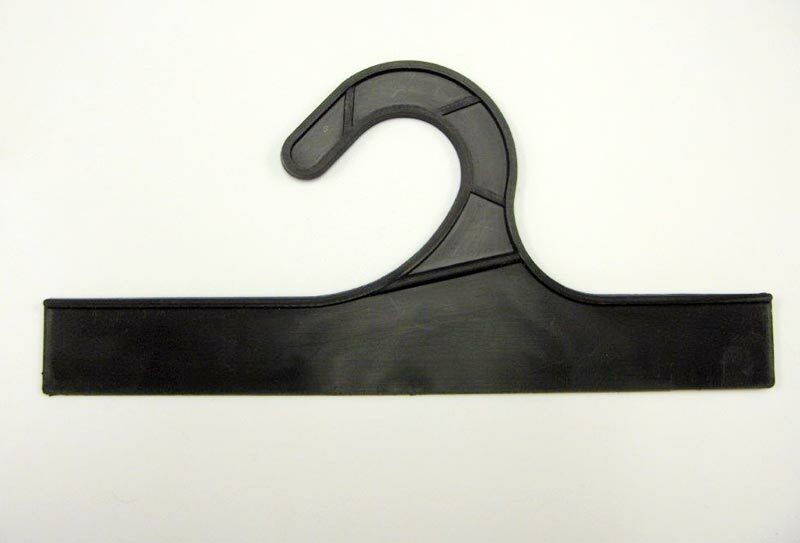 The plastic resins used as raw material for Utility Hangers are imported from the best sources in the world. 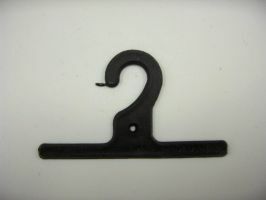 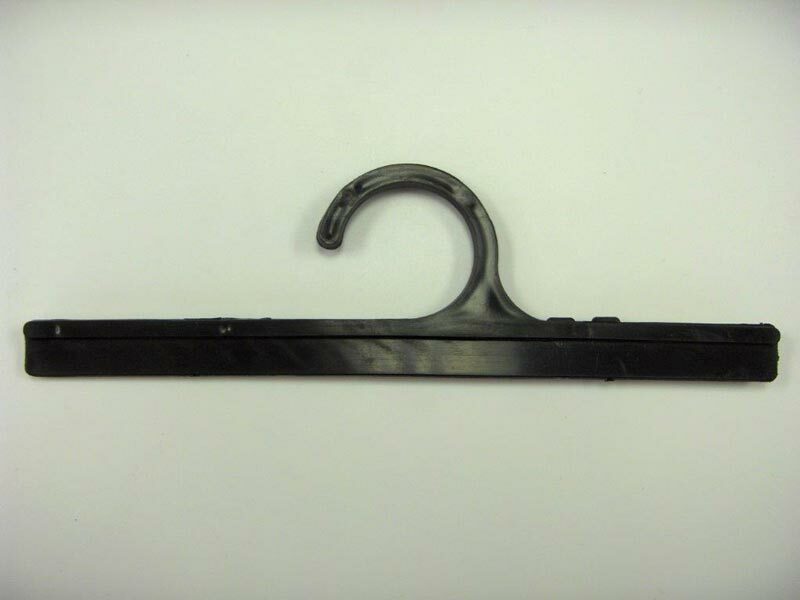 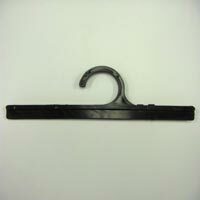 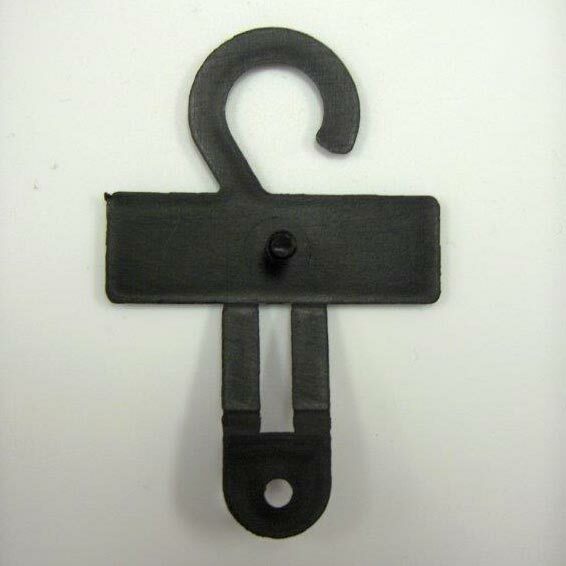 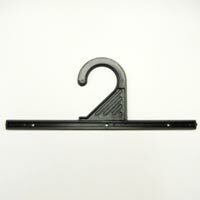 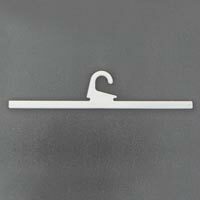 Whats more, the Utility Hangers can be obtained in standard and customized designs from us. 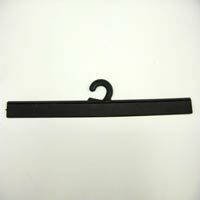 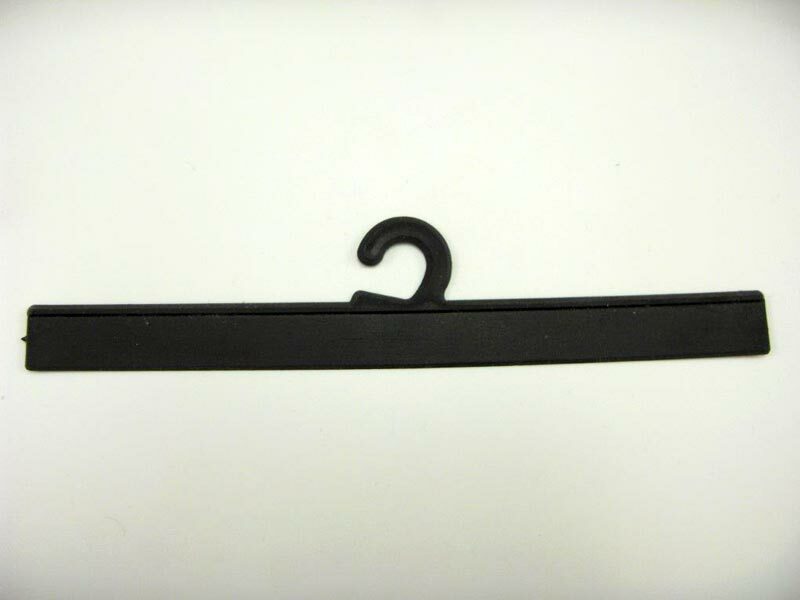 For over 30 years, Plasti-World has been a high-performing Canadian manufacturer, exporter, and supplier of utilty hangers. 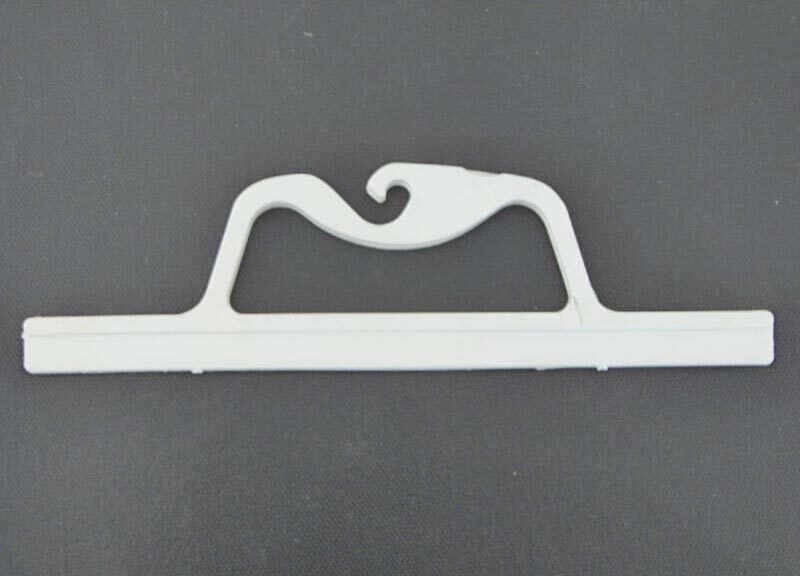 This product is available in both standard and customized designs.